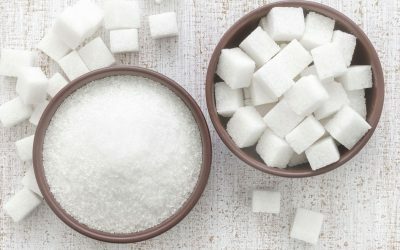 Sugar reduction has become an increasing need from customers, as the government is cracking down on sugar within products by implementing the sugar tax, as well as consumers becoming more health conscious. 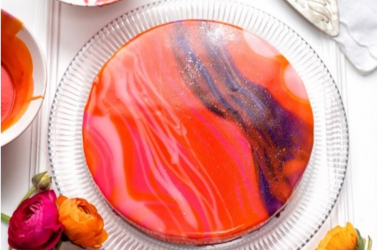 Industrial scale recipes, product shelf life, and demands from consumers for the reduction of carbohydrates can create major struggles for companies within the bakery industry. Low and no-alcohol lifestyles are booming! 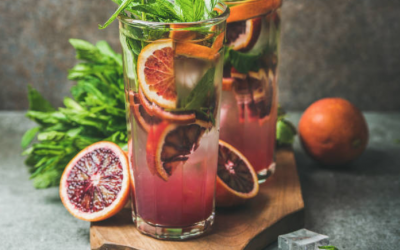 As a result, consumers are looking for alternatives, and not just for their beverages. 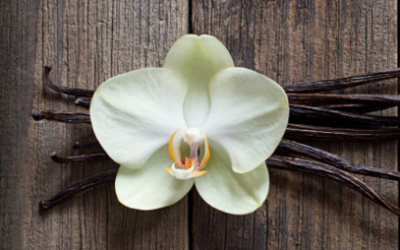 The recent vanilla shortage has been largely influenced by weather, causing poor crops or shortages, the early harvest of vanilla beans, and record high prices.